OnePlus Surpasses Samsung and Apple To Lead the Growing Indian Premium Segment During Q2 2018. 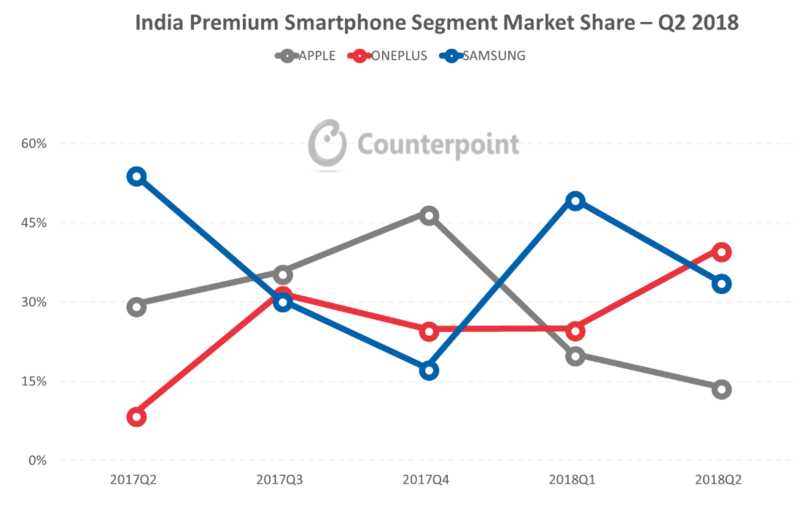 As per Counterpoint Research’s latest analysis on the important Indian smartphone market (see here), the premium smartphone segment (>INR 30,000) grew 19% annually and 10% sequentially during Q2 2018 as more consumers upgrade to 2018 flagship launches by different Android OEMs in India. The uptick in consumer demand in the premium segment was driven by increasing offers around the new launches as compared to a year ago. These offers range from Cashbacks, EMI, Data bundling and Trade-ins, aimed at reducing the affordability gap and therefore the overall premium smartphone segment grew 19% YoY during Q2 2018. 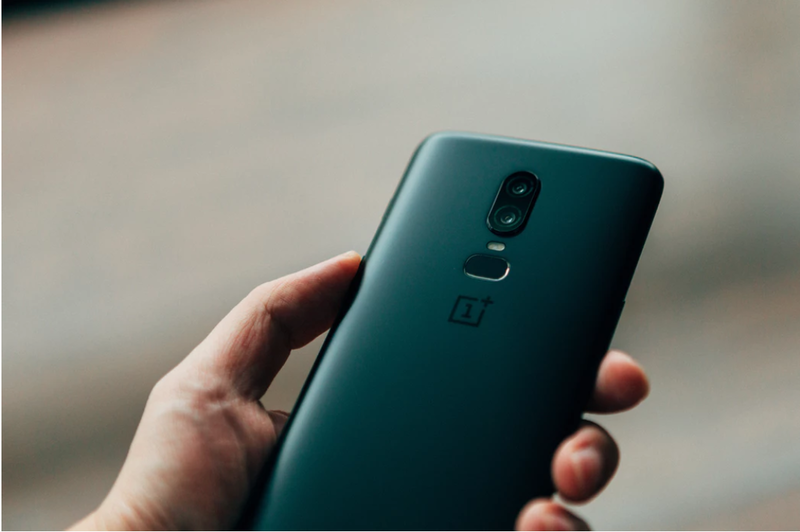 In terms of best selling models, OnePlus 6 was the best-selling model in premium segment followed by S9 Plus and OnePlus 5T. OnePlus 5T sales were due to the push by the brand during first half of Q2 2018, clearing off inventory in anticipation of OnePlus 6. However, OnePlus 5T went end of life post OnePlus 6 launch. S9 series sales remain skewed in favour of S9 plus as users didn’t mind spending extra for the upgrade to a larger screen.